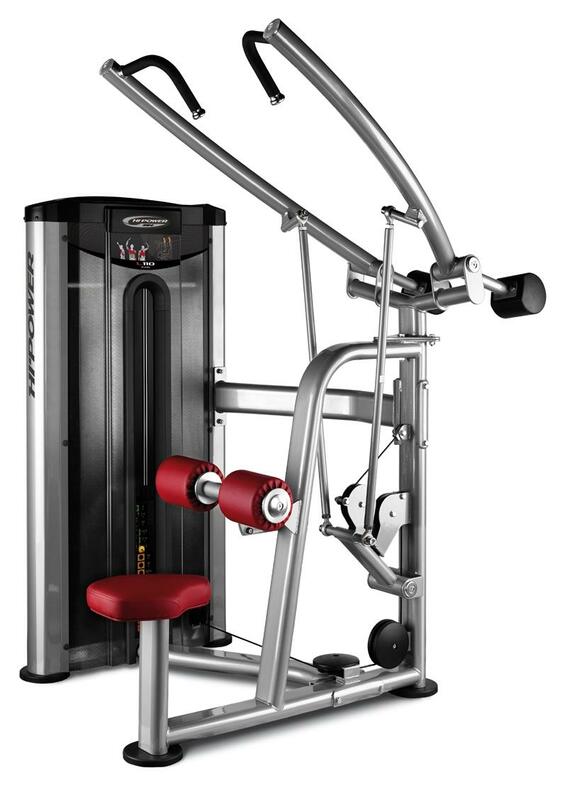 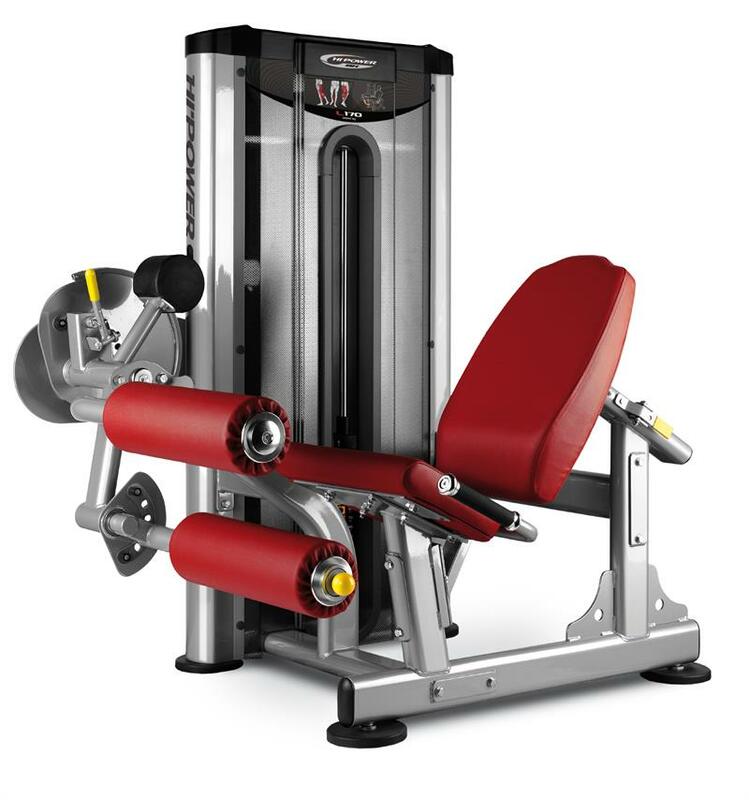 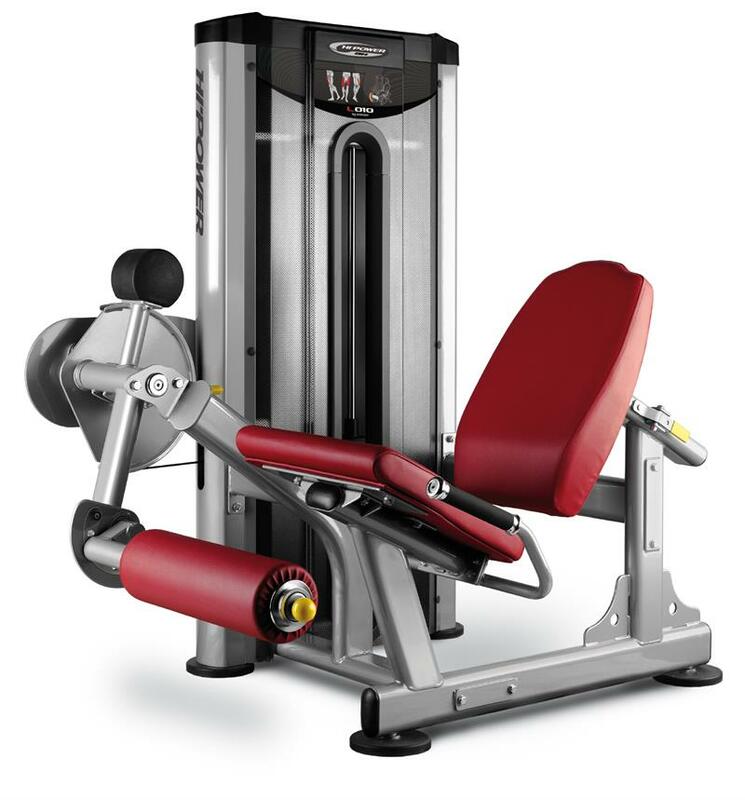 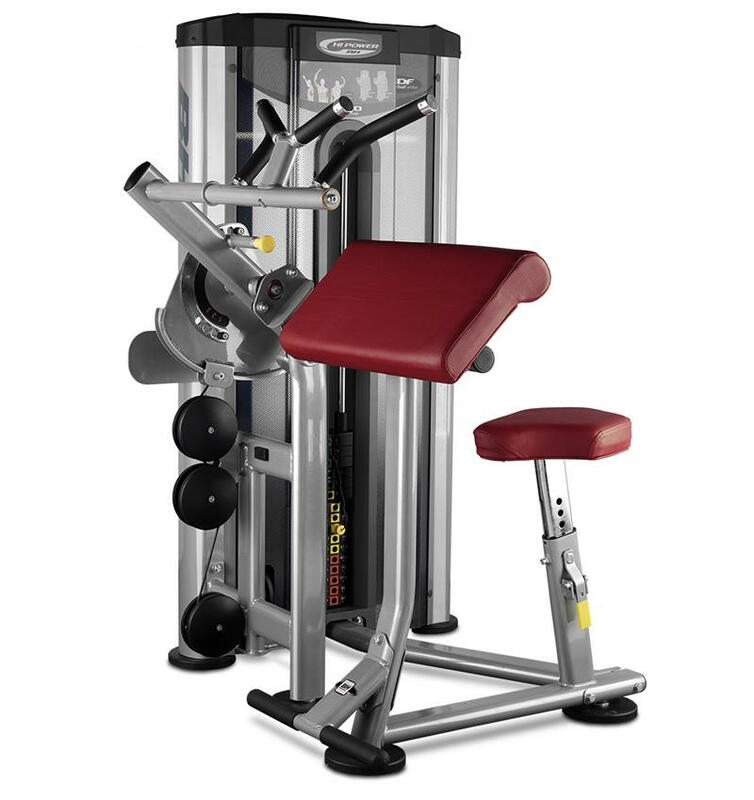 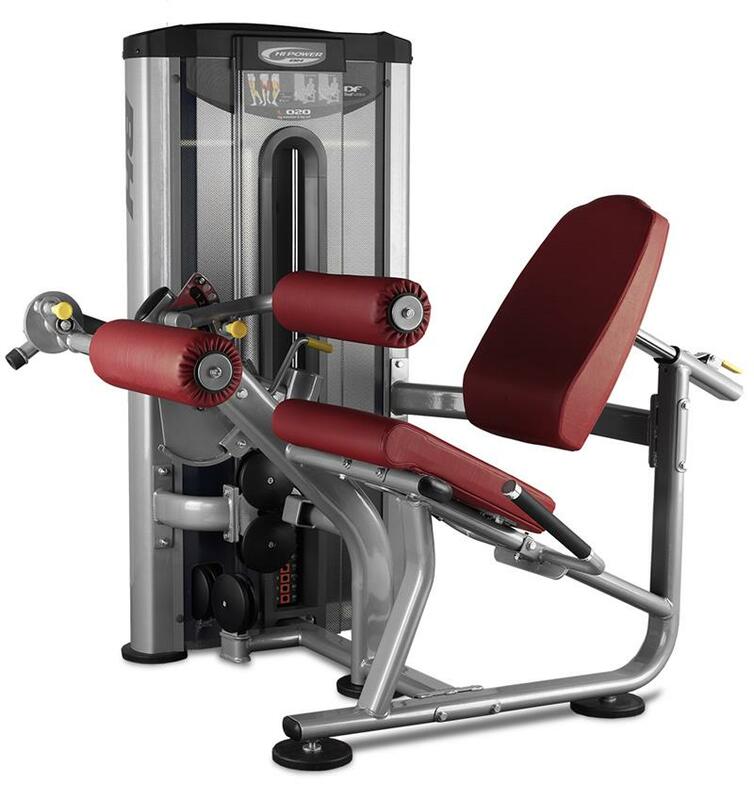 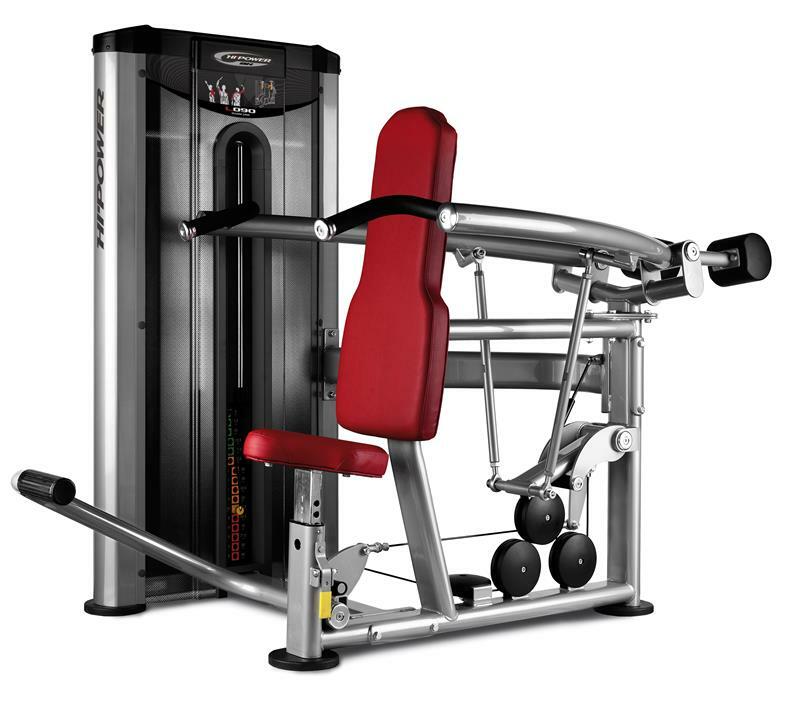 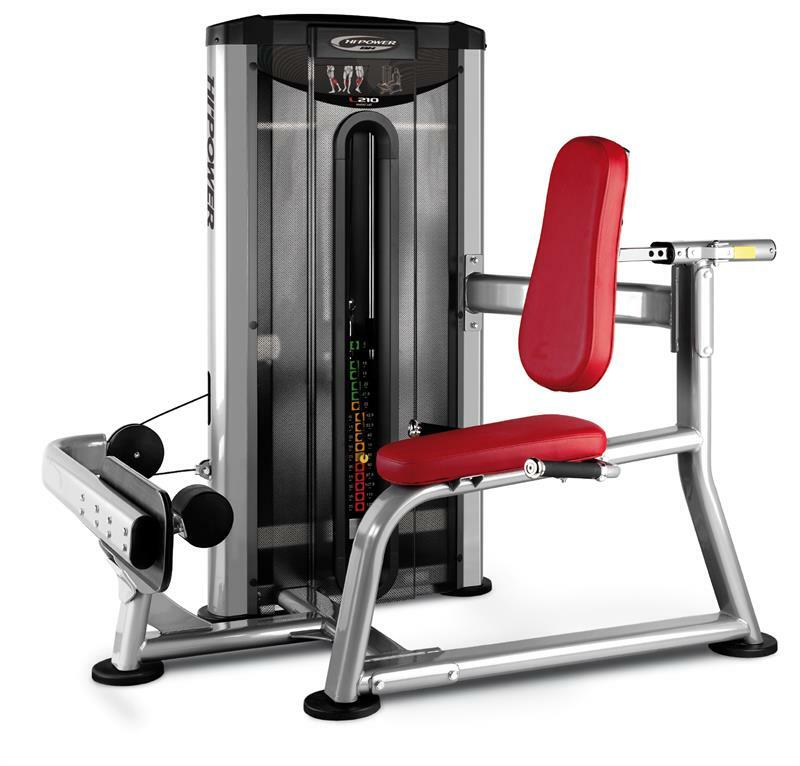 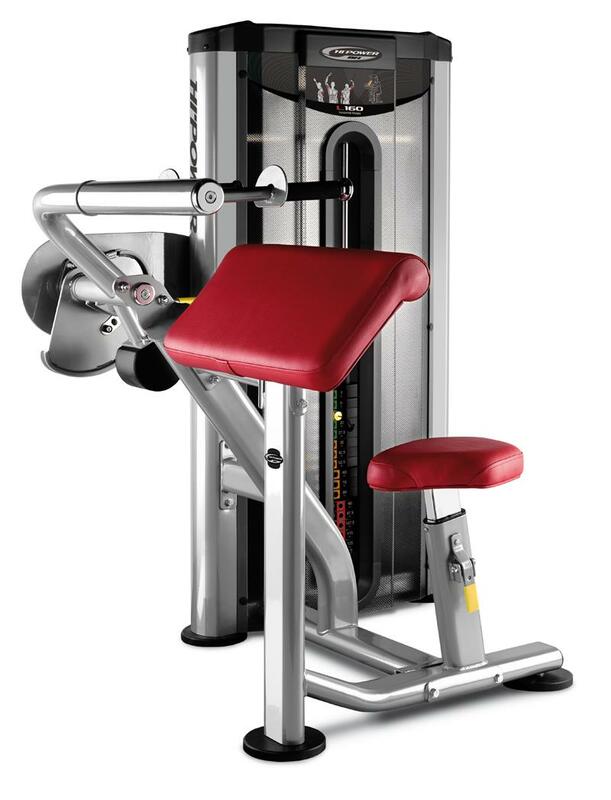 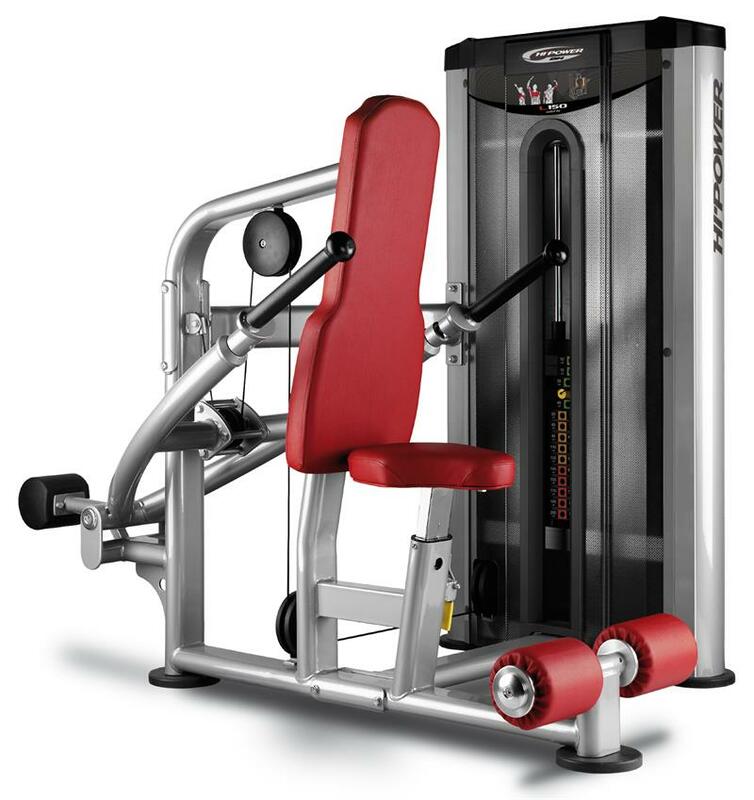 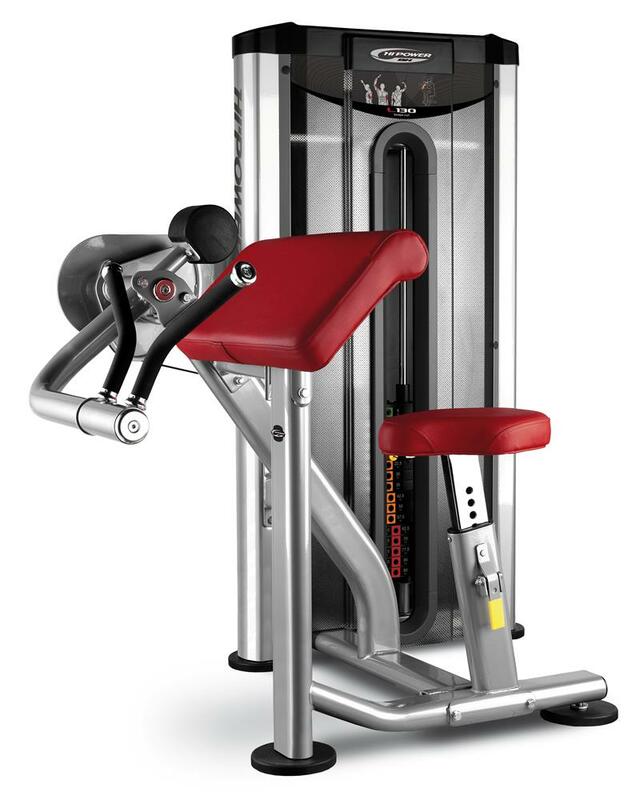 With over 100 years in business, BH Fitness is one of the world’s premier manufacturing and design companies of exercise equipment for the home, as well as demanding commercial and professional club environments. 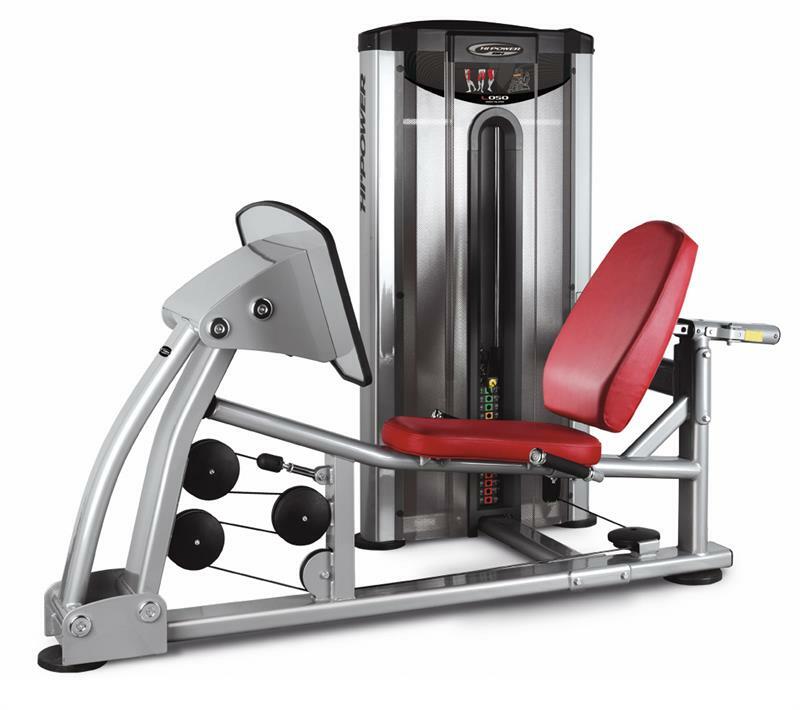 BH Fitness specializes in cardio equipment, including treadmills, elliptical cross-trainers, upright bikes, recumbent bikes, indoor training bikes, stair steppers, vibration systems and rowing machines. 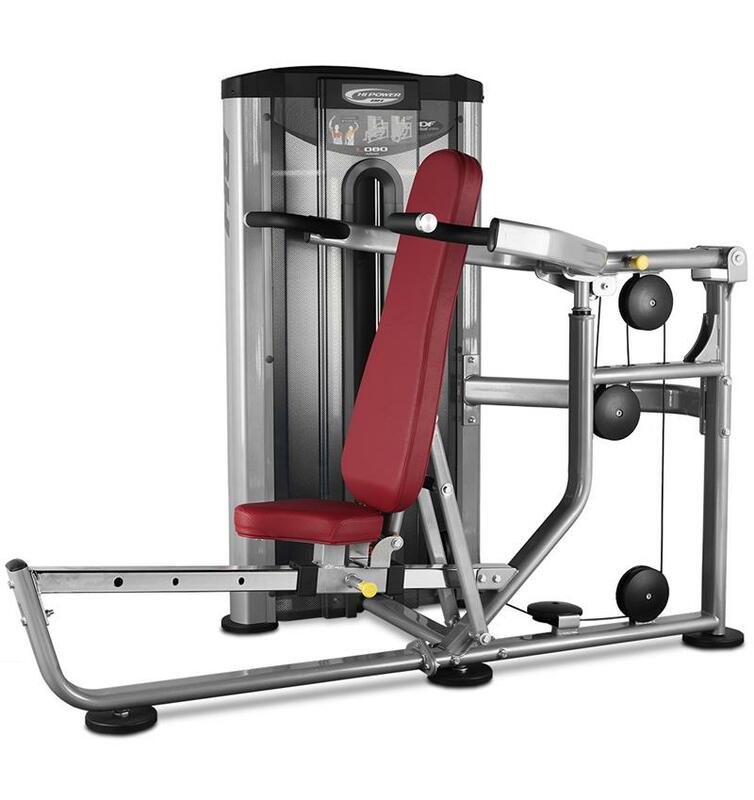 Whether you are outfitting your home gym, light commercial facility, fire department, military unit, or full commercial gym, BH Fitness offers the value and quality to meet your needs.